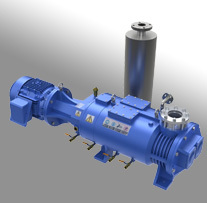 Mechanical blower technology has existed for over 150 years and has proven to be a cost-effective solution to dramatically increase vacuum pumping speed. The most common type employs the figure-eight shaped Roots lobe, which is used in Stokes, Leybold, Edwards and many other manufacturers blower offerings. Adding a blower (or booster as they are often referred to) to your vacuum pump is quite economical as you can typically increase pumping speed more than 10X for less than double the price of your primary pump. Whether dry, rotary vane, rotary piston or even liquid ring technology, the addition of a blower is feasible with adequate consideration. 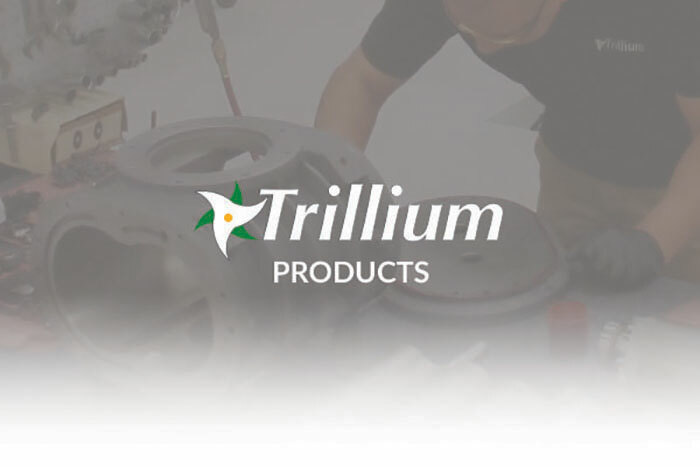 Trillium can assist in selecting the appropriate size and type of blower for your specific rough pump and application. 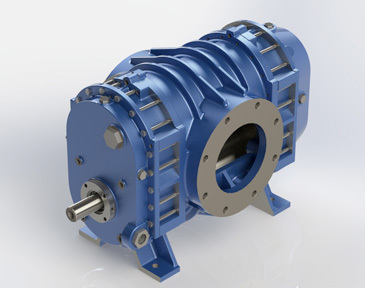 We supply new and refurbished blowers and also offer world-class service from each of our three US service centers.